This hotair balloon Castle is the fulfilment of most kids’ dream. Equipped with a small slide, suitable for for bouncing all day and sliding to their hearts content. 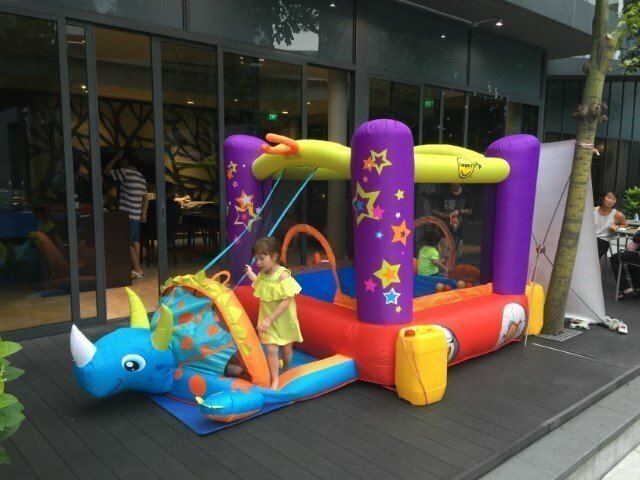 It is perfect for both indoor and outdoor fun and parties. 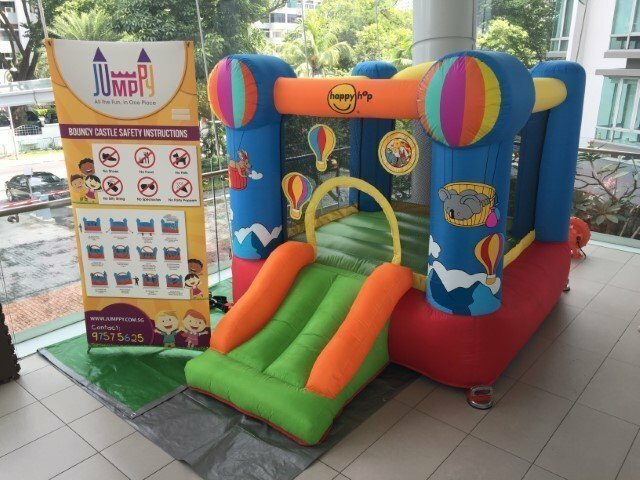 Ideal for children ages 3 years and above. The maximum number of players that will fit in her little realm is 2 kids.